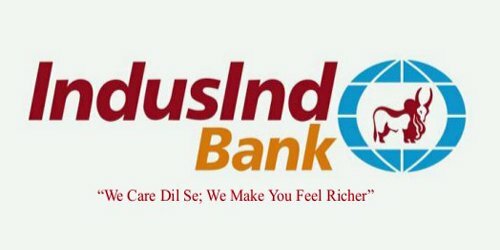 It is a broadly described annual report of IndusInd Bank Limited in the year of 2015-2016. During the financial year, The Bank’s Total Income grew by 21.55% to Rs. 14,877.61 Crores from Rs. 12,239.97 Crores. Net Interest Income improved considerably by 32.05% to Rs. 4,516.57 Crores from Rs. 3,420.28 Crores while Non-Interest Income rose to Rs. 3,296.95 Crores from Rs. 2,548.00 Crores, registering a growth of 29.39%. Operating Profit rose robustly by 33.27% to Rs. 4,297.94 Crores, as compared to Rs. 3,225.07 Crores in the previous year. The Net Profit of the Bank, after considering all expenses and necessary Provisions and Contingencies, was higher by 27.47% at Rs. 2,286.45 Crores, as against Rs. 1,793.72 Crores in the previous year. The Earning per Share (EPS) of the Bank rose to Rs. 39.68 during the year 2015-16, from Rs. 33.99 in the previous year. The Board of Directors of the bank has recommended a Dividend of Rs. 4.50 per Equity Share of Rs. 10/- each for the year ended 31st March 2016.